The term 'algae' refers to an extraordinarily diverse and heterogeneous group comprising about seven major lineages, or roughly 41% of the kingdom-level branches in the Eukarya domain. Most lineages consist of unicellular microalgae, but the multicellular macroalgae that dominate many rocky shores worldwide occur in only three groups (Rhodophyta, Chlorophyta, and Phaeophyta) (Figure 2). Microalgae are ubiquitous and although inconspicuous, they are important members of rocky intertidal communities. For example, diatoms are the primary food source of many grazing gastropods and form biofilms, which facilitate settlement of invertebrate larvae and stabilize meiofaunal assemblages. 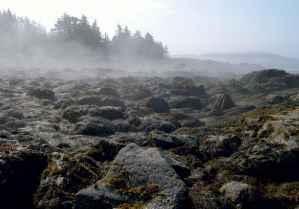 Figure 2 Extensive brown algal beds in Maine, USA. Photo by P. S. Petraitis. either by thin encrusting layers of cells tightly appressed to the rock surface or by a massive, thick proliferation of tissue that often produce mucilaginous 'glues' to adhere the tissue to the rock. The stipes are analogous to plant stems and display remarkable material properties that enable seaweeds to withstand the tremendous hydrody-namic forces imposed by breaking waves. The blade is the principal structure for the exchange of gases and nutrients, and the capture of light for photosynthesis. Blades also contain reproductive tissue, either within a vegetative blade, or in sporophylls (i.e., special blades for reproduction). Some larger brown seaweeds, such as fucoids and kelps, have gas-filled floats called pneumato-cysts that buoy the blade so that it remains closer to the surface where light intensity is greater. The diversity and complexity of the life cycles of most seaweeds contributes to their great abundance on rocky shores. 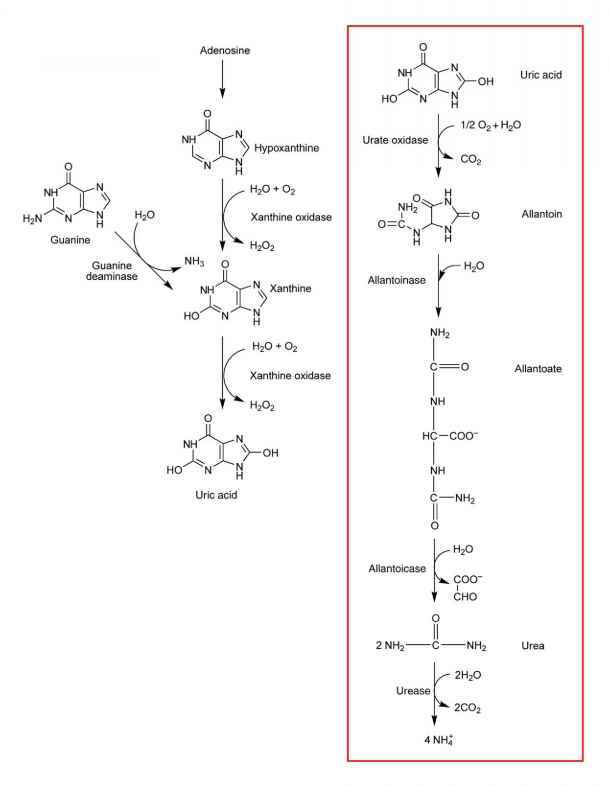 The life cycle of most seaweeds consists of an alternation of separate gametophyte and sporophyte generations. The two generations can either look the same (i.e., isomorphic) or different (heteromorphic). In some species, the heteromorphic generations are so different that they were originally described as different species. Heteromorphic life histories are hypothesized to represent an adaptation to grazing pressure, and heteromorphic generations clearly show tradeoffs with respect to competitive ability, resistance to disturbance and longevity associated with upright foliose and flat encrusting morphologies.